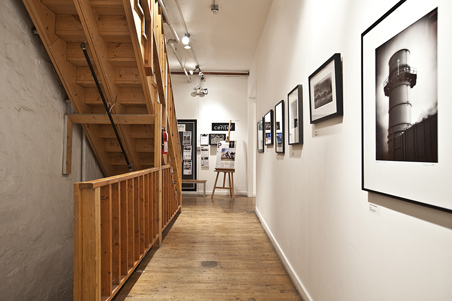 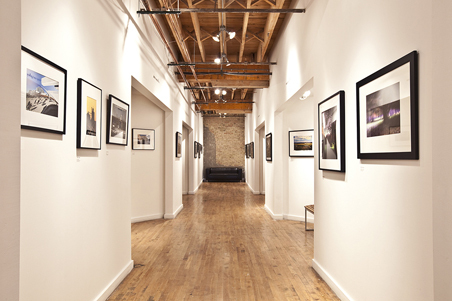 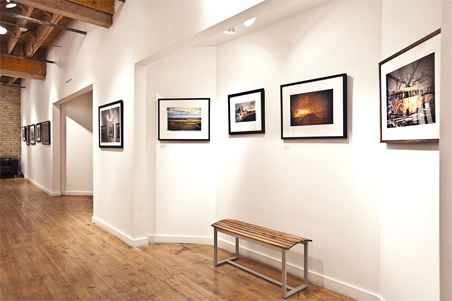 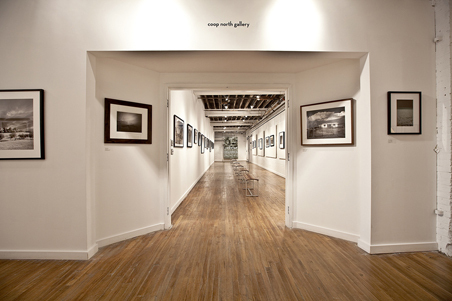 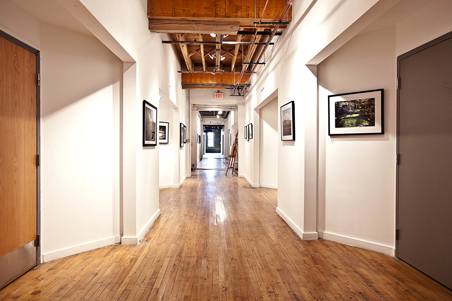 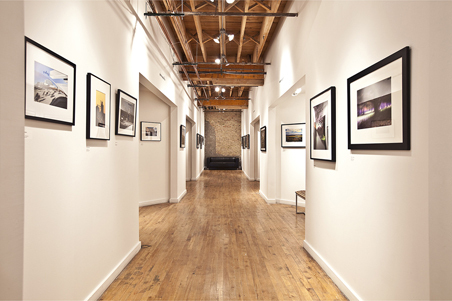 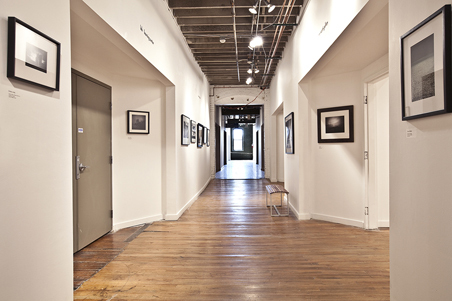 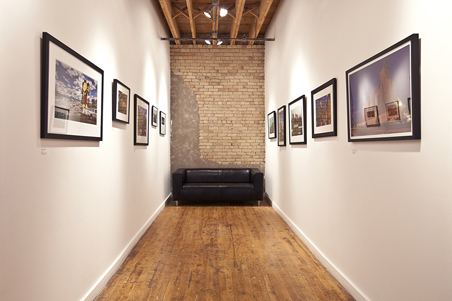 With over 500 linear feet of gallery space and exhibit lighting, Mpls Photo Center provides exciting exhibits and the opportunity for members and non-members, to be part of our exhibition competitions, as well as nationally touring photography exhibits. 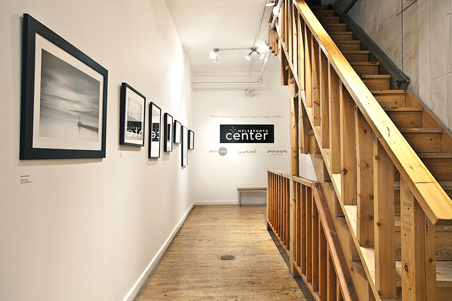 Many of our more notable exhibitions feature opening receptions and Artist Talk presentations, where featured photographers share their work through slideshows and lectures, also free to members. 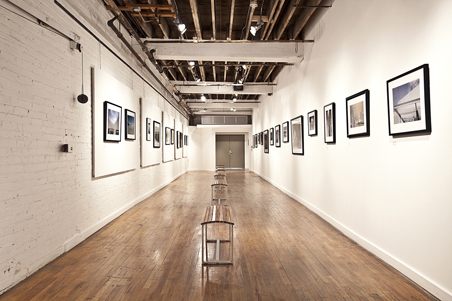 Artist Talks provide an invaluable opportunity to mingle and network with other and with some of our community's most inspiring and leading photographers. 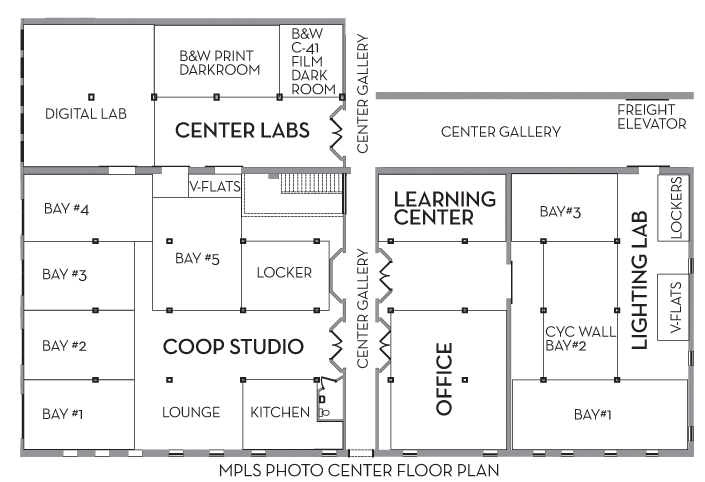 For a map of all the studio bays and the location of the various gallery spaces, click here.